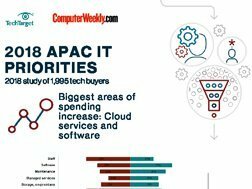 Cloud computing is no longer just a means for upstarts to disrupt incumbents while avoiding the complexities and costs of operating traditional IT infrastructures. 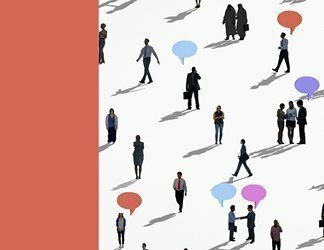 If anything, the concepts of cloud computing – elasticity, pay-as-you-go consumption model and speed of deployment – have defined how IT should be run in any organization today. 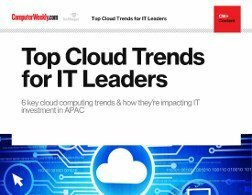 In this e-guide, read about the market potential for public cloud services in the Asia-Pacific (APAC) region, Oracle’s plans to meet the cloud computing needs of APAC enterprises and how perennial concerns around cloud security are being addressed by the industry. 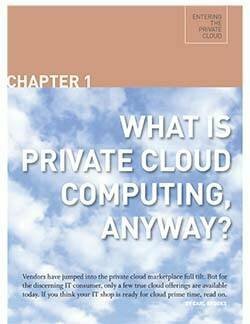 What is private cloud computing anyway?